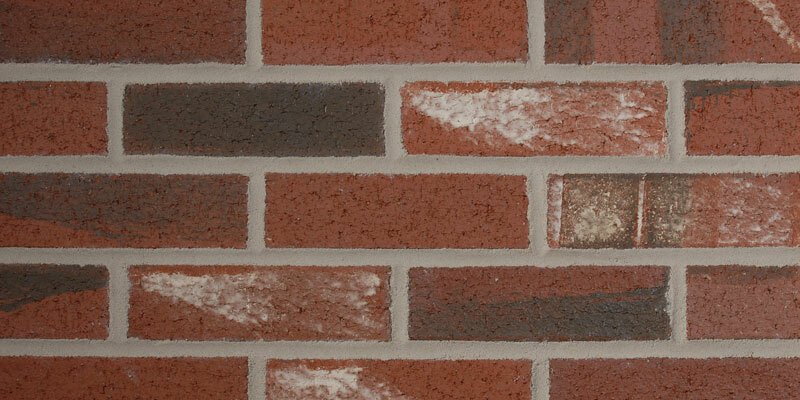 Made from some of the most abundant, natural materials on earth; and then fired through a kiln at up to 2000 degrees. 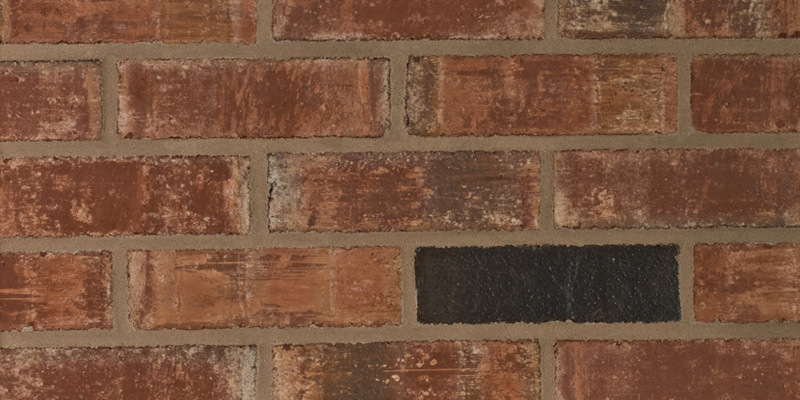 Bricks are incredibly durable and last for great lengths of time. 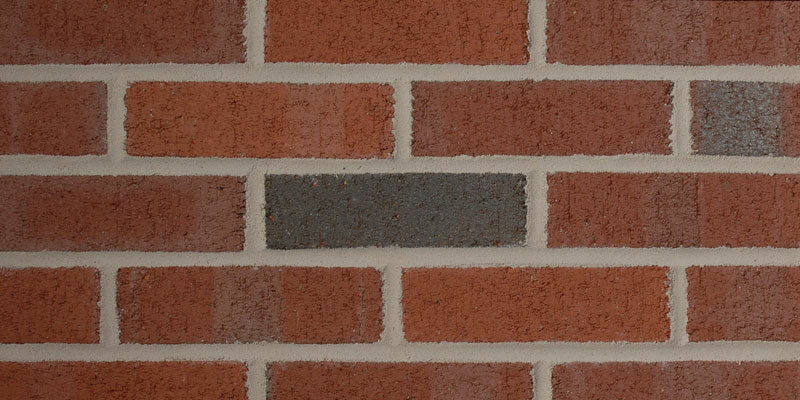 Bricks have brilliant thermal performance; they help retain heat in the winter and cool air in the summer. 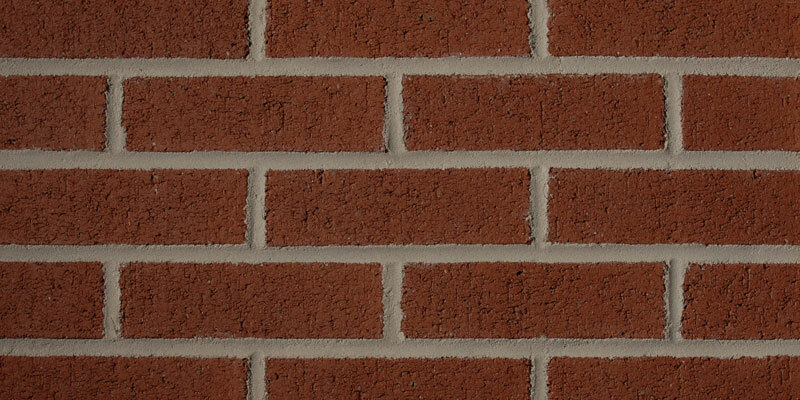 Also, using bricks allows for acoustic reduction of outside noises. 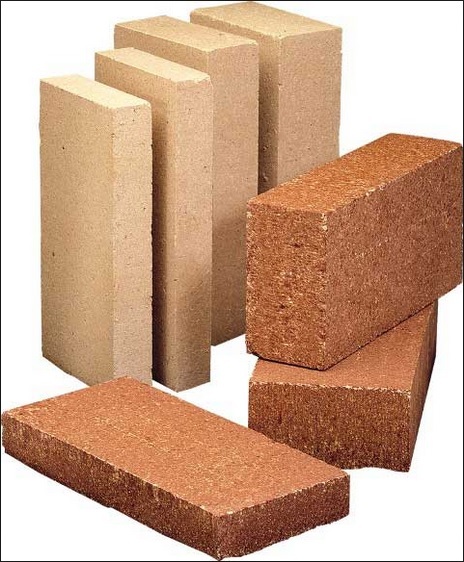 There are many types of bricks out there to choose from. 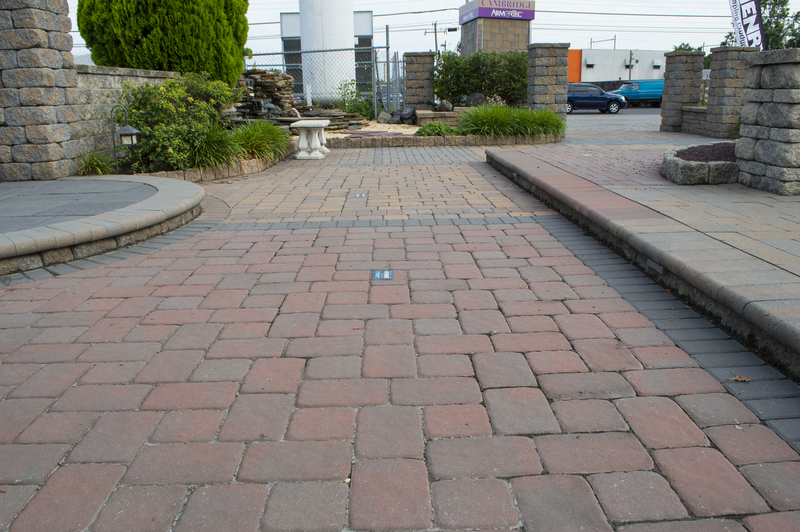 Here are some of the bricks that we offer. If you would like more information about our partnership with McAvoy, fill out our contact form here or click the picture below to go to their website.